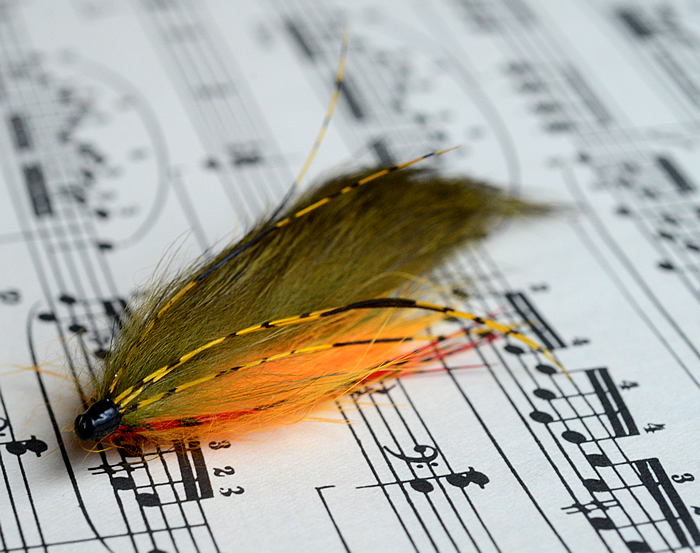 As noted earlier, my exploration with tube-flies has begun recently and I have been looking at rabbit variants suitable for bass, trout and steelhead to be cast from a 350 grain Scandi DH rod. 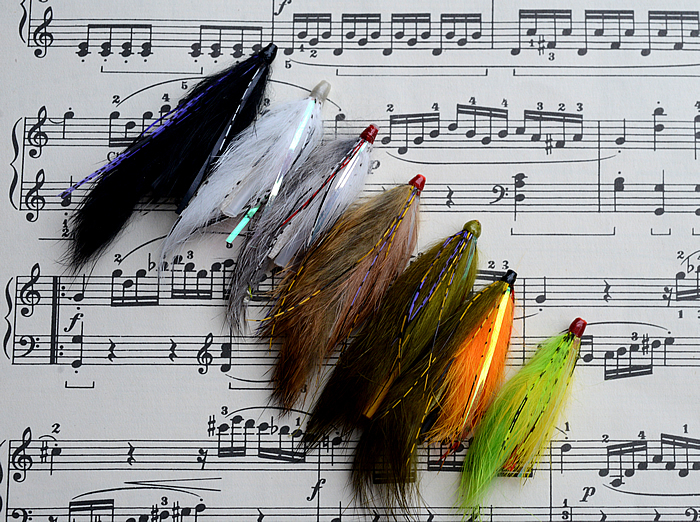 To this need, I have recently tied for this winter’s steelhead season and next year’s trout-bass season are “tube bunnies”. Whats left? Answer is a variant of the Snaelda (on a tube) and a few latex caddis nymphs.